Successfully Added Xiaomi 6X Android SmartPhone - 5.99 Inch Screen, 6GB RAM, Dual Camera, Fingerprint, Bluetooth 5.0 (Black) to your Shopping Cart. 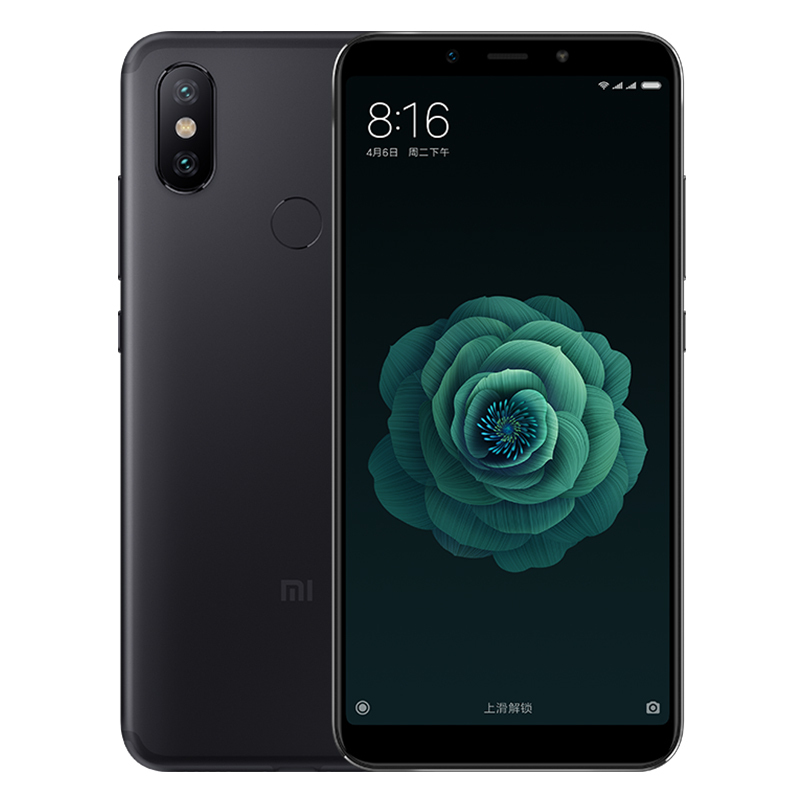 If you’re looking for a relatively affordable Android phone that has it all, the Xiaomi 6X is perfect for you. This stunning device is China’s latest Android phone that treats you to the latest hardware and software features alike. With its Android 8.1 operating system, a smooth and lag free user experience is guaranteed. The phone furthermore supports state of the art features such as Bluetooth 5.0 for ultra-fast file transfers and data synchronization. With its Dual-IMEI numbers, the Xiaomi 6X Android phone lets you slide in and stay connected to two SIM cards at once. Thanks to this, you can always be reached on two phone numbers while using merely one device. With its Dual-Band WiFi and 4G connectivity, your Android phone will keep you connected no matter where you’re at. Whether you’re at home, work, or traveling abroad - with the Xiaomi 6X Android phone you’ll always stay within reach to friends and family. Packed within its sleek body, this Android phone holds a powerful Octa-Core processor from Qualcomm. This beauty has been clocked at 2.2GHz and treats you to an outstanding performance. Along with 6GB of RAM, this Android phone lets you tackle the latest and most demanding software features without dropping a frame. Whether its games, Apps, or movies - nothing will slow this phone down. Your Android smartphone comes with 64GB internal memory to meet all your storage needs. On the phone’s stunning 5.99-Inch display, you’ll be able to undergo a breathtaking visual experience in vivid 2K resolution. Thanks to this, you can enjoy your favorite media on the go like never before. With its 3010mAh battery, the phone packs enough juice to get you through 12 hours of usage time. It even comes equipped with a 20MP dual-rear camera for all the photography lovers out there. This beauty lets you snap memorizing pictures and 4K video of all those upcoming special moments in life.